Olga Lvova is an experienced analyst and manager, an expert in communications, and a think tanks researcher. She is an author and co-author of more than a dozen publications concerning Ukrainian politics, foreign policy, European integration, reform impact assessment. She has a proven track record of launching new information products, coordinating the production of publications and being in charge of projects’ communications. Since 2004, she has worked in the third sector and the media, including the International Centre for Policy Studies, the Ukrainian Institute for Public Policy and Channel 5. Has a Masters in International Relations from the Fedkovych National University in Chernivtsi. Continued her post-graduate studies at the National University of Kyiv-Mohyla Academy and did a semester at Lock Haven University of Pennsylvania, USA. Graduated from the Ukrainian School of Political Studies. State Department Professional Fellowship Program Alumna, Digital Communication Network Member. Graduated from the Kyiv-Mohyla Academy’s Faculty of Political Sciences . For the last 6 years she has been working in civil society organizations in Ukraine. 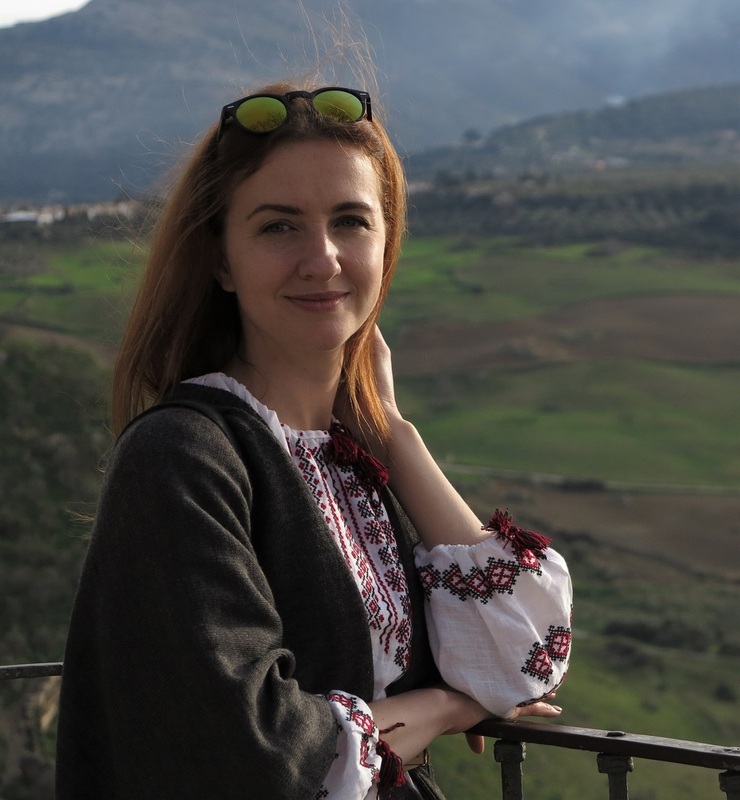 Her latest position at Pact Inc. UNITER project as program officer (anti-corruption and constitutional reforms) was focused on strengthening and assisting the leading Ukrainian pro-reform civil society organizations (CSO) in sustaining and consolidating democratic gains. At her previous position at the Ukrainian Institute for Public Policy she has worked as an analyst and project manager under such programs: foreign and security policy, anti-corruption, and good governance. She is a co-author of several thematic publications, has participated in the development of communication strategies, launched websites and visual products. In 2013–2015 she worked as a project manager at the Ukrainian Legal Aid Foundation. 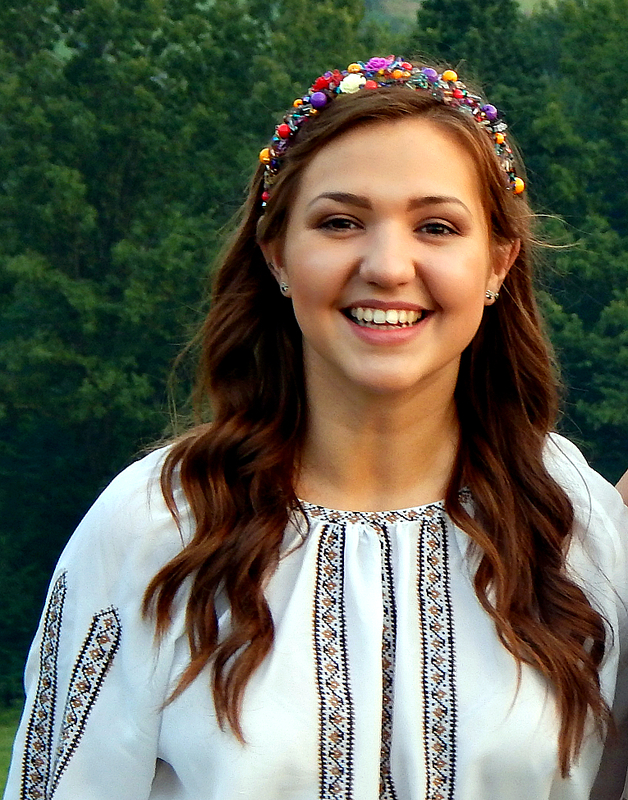 Native Ukrainian and Russian speaker, fluent in English, Spanish, French, learning Arabic. Student of the Institute of International Relations of Taras Shevchenko National University of Kyiv. Was an intern in the Ministry of Foreign Affairs of Ukraine. Member of the UNESCO Youth Foundation, which is involved in the development of civil society in Ukraine, through the promotion of culture, education and science. Volunteer of the International Charitable Foundation “Let’s help!”. In addition to Ukrainian and Russian, she speaks English and Spanish.